Oceanspirit Dennis and Life Partner Ray are hosting a big pirate party tonight and they need to catch lots and lots of fish to fry up. 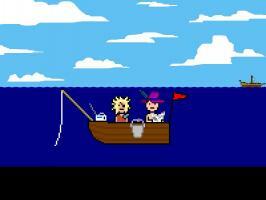 Help them bring in a big catch in this astoundingly shoddy fishing simulator! 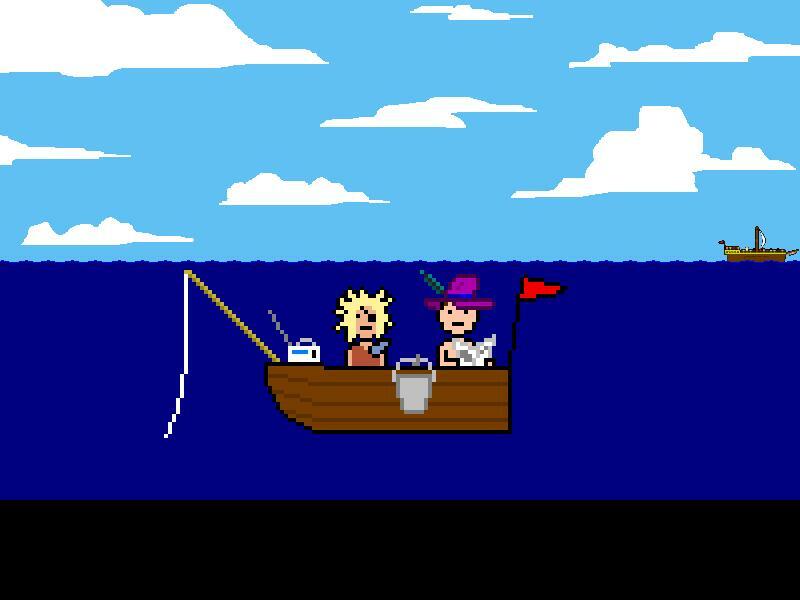 "A fun fishing game with silly yet cockle-warming community humor. Good execution & inventive use of AGS, another fine addition to the OSD multiverse."